Brilliant leaders zig when others zag. In 1930, a scant four months after the collapse of Wall Street signalled the start of the Great Depression, the great publisher Henry Luce launched Fortune Magazine. On its face, this was lunacy: it is conventional wisdom that no one buys business magazines during economic downturns. Undaunted, Luce not only started printing it, he set the cover price at $1—20 times the cost of a newspaper. Some 30,000 people subscribed. Fortune was not like other business publications. Great photography and gorgeous paintings adorned its covers and stories; some of the finest writers in America wrote for it and tackled the enormous topic of Business from every conceivable angle. Issues featured colorful profiles of CEOs, counter-conventional articles on companies in the news, corporate takedowns and explications of the zen of management. Its annual list of the biggest public companies in the world, The Fortune 500, is iconic and immediately took its place in the daily lexicon. 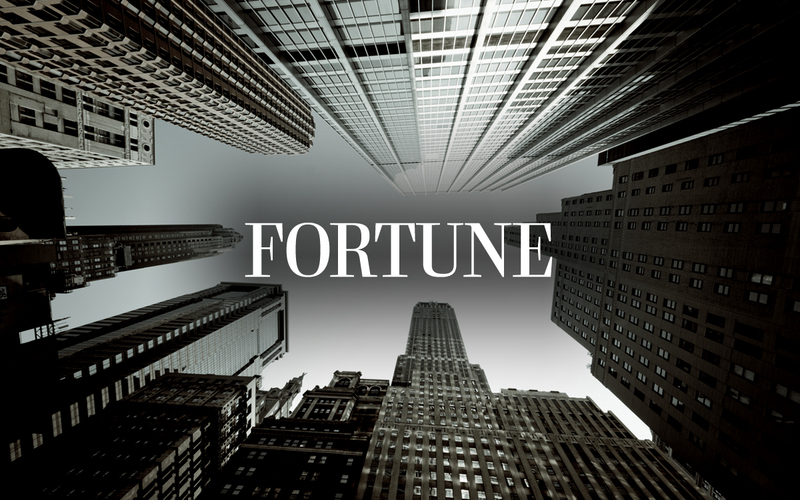 Starting today, you can read stories from Fortune and fortune.com on Flipboard, where they’ve been paginated and specially designed for better viewing. Tap the badge below to add Fortune to your Flipboard.